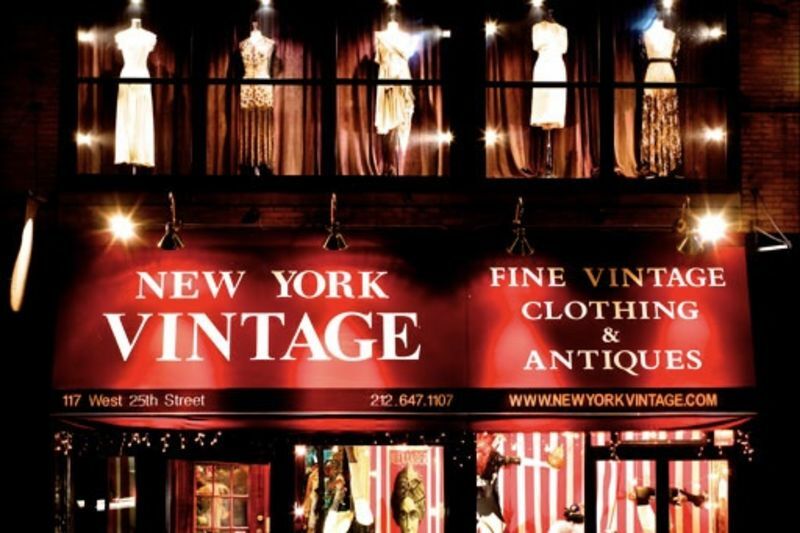 New York Vintage is a clothing shop in Manhattan that sells high-end designer labels and houses an archive of rare fashion items. Kim Bhasin gets taken to a hidden room where only celebrities, stylists and fashion designers are allowed to enter. The shop has a retail store which is open to the public located at ground level, the first floor upstairs is a private showroom which houses over 150 years of important fashion, from Balenciaga, Halston, Schiaparelli, Fortuny, Worth and other rare pieces that are impossible to find elsewhere. The rare pieces upstairs are rarely sold, only rented by celebrities or royalty. No one can just book an appointment or walk in to see upstairs, the only way you stand a chance to look through the 'treasure trove' is if you have credentials as the shopkeeper vets you before you can go into the archive. You can see the video below where Kim Bhasin gets a sneaks peak into the archive. Video: 10 Fashion Items That Went From Cringe To Cool! Video: 8 Fashion Trends To Ditch Before 2018!